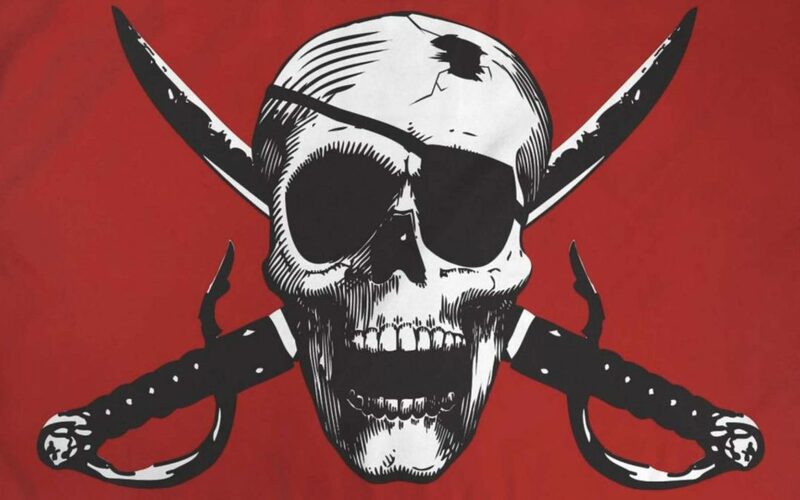 The “A Pirate’s Life For Me” Kodi addon represents an add-on for Kodi Video that can be found in Diamond Wizard Repository. Pro Tip: If you like streaming music and TV shows on Firestick, then also check out OneBox HD, USTV APK, BeeTV, and CKay TV. The Real Debrid section is specifically designed to function for Real Debrid Accounts owners. It is always advised you use a reliable VPN together with Kodi to ensure security and privacy. If you desire a reliable VPN that works very well with Kodi and does not cost too much, then explore IPVanish. It is equipped with various very fast servers coupled with zero logs or throttling. *KFireTV has no relationship whatsoever with Kodi, or its Add-ons, or Repositories or Builds. KFireTV is simply a news site that does not tolerate any level of copyright violations. Kodi is only permitted with content that is in the public space or contents that has been legitimately bought or owned by someone. Name the immediate box below Click on Ok. Check everything and ensure they are ok.
Return to Main Menu and select Add-ons. Select Diamond from the popup. Scroll below and select …A Pirate’s Life For Me option.